"The spare cover is so handy to have, it means we’ll never be without a usable Sleepyhead even when the original cover is in the wash!" 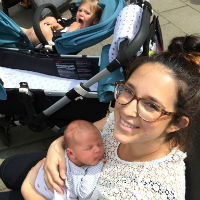 "The Sleepyhead has worked wonders, it’s really kept Arlo happy especially after his night feeds. The cover is really easy to put on & washes quickly." "Change the appearance of your pod by changing the cover. Great as an alternative, or as a spare." 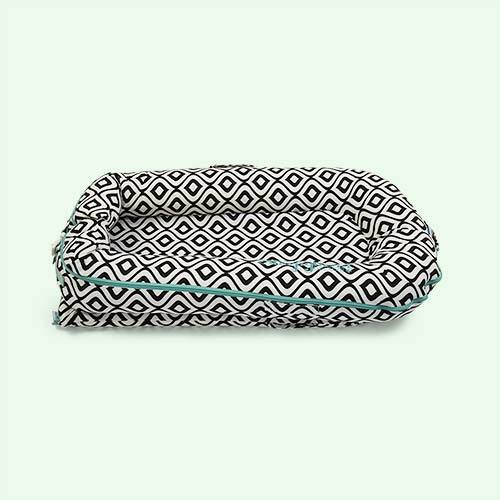 Babies, they can be messy at times, so make sure you're always prepared when it comes to their resting and chillout space with this replacement cover for the Sleephead Deluxe+ Pod. In a cool pattern, it's great for changing the look, or for keeping as a spare when the other's in the wash.